Here at Maid Bright, we like to show our customers what we’re capable of before locking them into a recurring cleaning service. We’ll provide a thorough first-time deep cleaning to show you what you can expect from our crews before scheduling your weekly, bi-weekly, or monthly service. It all starts with a free consultation. One of our managers will meet with you in your home to provide a free pricing estimate and discuss your home cleaning needs and expectations. They’ll allow you to customize your cleaning plan and provide any special instructions necessary. Then, they’ll schedule the day of the service whenever it’s convenient for you. Whether you are looking to begin recurring home cleaning services or are just trying to prepare your home for a big event, our one-time initial cleaning is the solution. 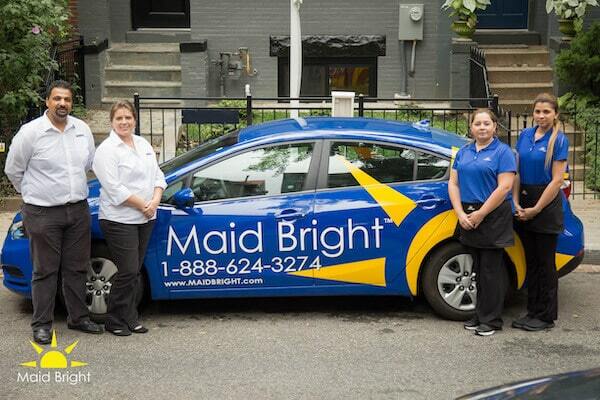 It all starts with a free estimate with one of our Maid Bright managers. They will explain the scope of the work, answer any questions you have, and write down any special instructions you have. We are Fairfax’s number one choice for residential cleaning because we offer a thorough, customized service at an incredible price. Give us a call today and let’s schedule your free consultation and estimate. On the day of your cleaning, your Maid Bright crew will use a comprehensive checklist that covers every area of your home including living rooms, bathrooms, kitchens, and more. They’ll work until every single item has been addressed and your home is cleaner than it’s ever been. Below is a sample checklist that we use. 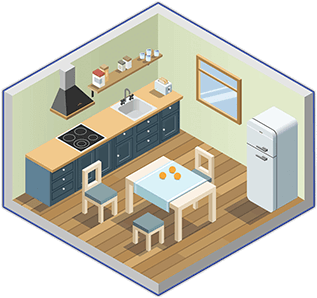 Of course, items can be added or removed as necessary to make it the perfect cleaning for your home. 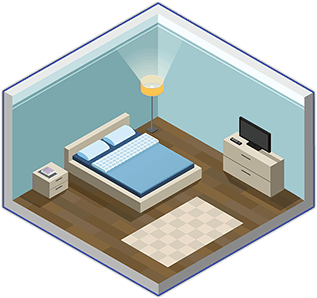 Our crews will ensure that every room is left immaculate as well as seeing to any additional rooms or areas you specified during your consultation. We will create a custom checklist together to guarantee that your home is cleaned precisely the way you want it. Let’s get started today. 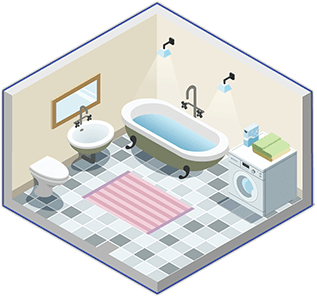 Our customers use our one-time deep cleanings for a variety of reasons. Sometimes, they just want to see what our crews are capable of before they commit to regular service. That’s no problem; we’re more than happy to show you what we’re all about without locking you into a cleaning contract. Just schedule your consultation today, and our crew will show you why Maid Bright is the best in home cleaning. Sometimes our customers prefer to clean their homes themselves but need help before a big event or occasion. When you’re busy planning for the big day, Maid Bright is here to help ensure your home is ready to impress your friends, family, and guests. Just get in touch and leave the cleaning to us. Other times, our customers are just looking for a fresh start for their home. No matter the reason, Maid Bright is standing by to help you achieve a clean, disinfected, and spotless house today. Give us a call to get your free estimate today. 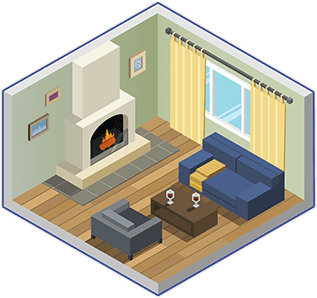 Our cleaning crews specialize in performing thorough, deep cleanings that address every last detail of your home. We strive to help our customers achieve happy, healthy homes through thorough and environmentally friendly cleanings. 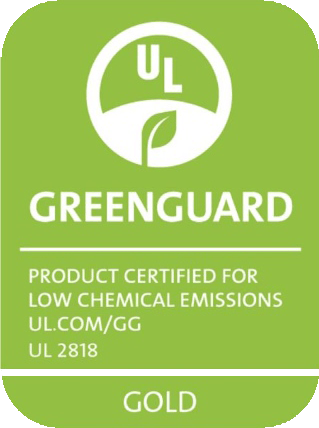 We offer a 24-hour satisfaction guarantee. If you are dissatisfied with any element of the cleaning, we’ll come back and clean it again. Schedule your free estimate today.